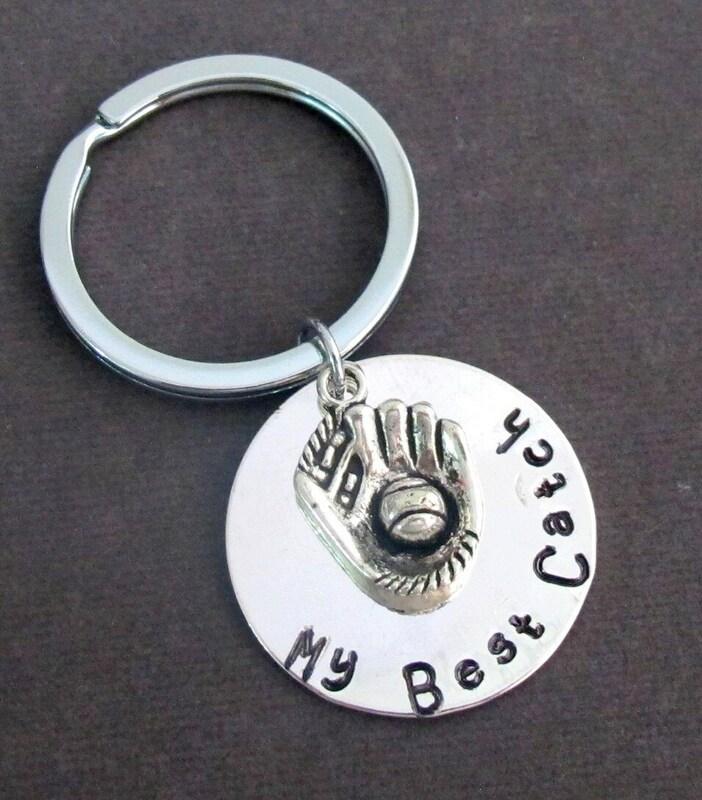 My Best Catch Key Chain, an awesome Birthday Gift, Wedding Gift, Anniversary Gift. A Perfect gift for your Significant Other. A great Gift for Baseball/Softball Enthusiast.